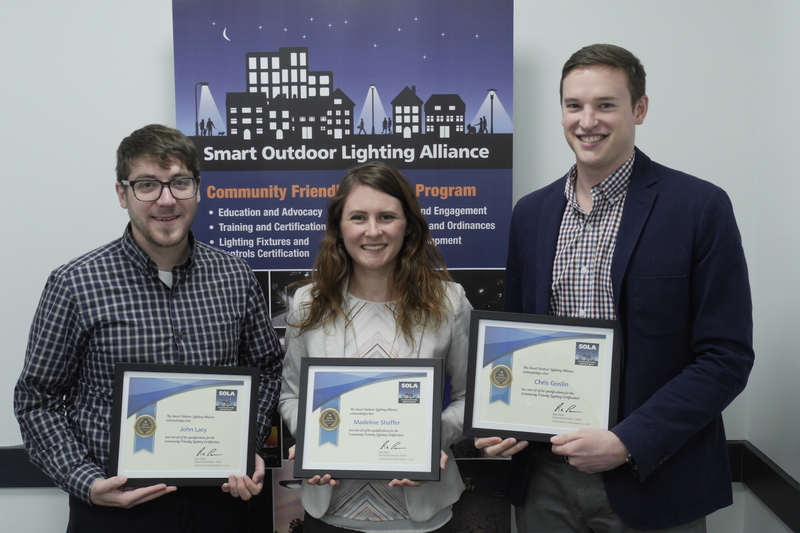 The Smart Outdoor Lighting Alliance (SOLA) promotes smart, sustainable and ecologically responsible outdoor lighting using new technologies and best practices in lighting design. SOLA provides the most current independent research and information to cities on smart lighting solutions based on their performance, interoperability and their real-world effectiveness. We promote visibility and safety research to support the goal of reducing total global lumens . SOLA is a 501c3 non-profit formed in 2001 to help communities transition to energy efficient public lighting and promote the use of smart controls. We are currently developing workshops and webinars and are available for on-site training and design consultation. As a non-profit organization, we are always seeking funding and actively recruiting partners to support this effort. 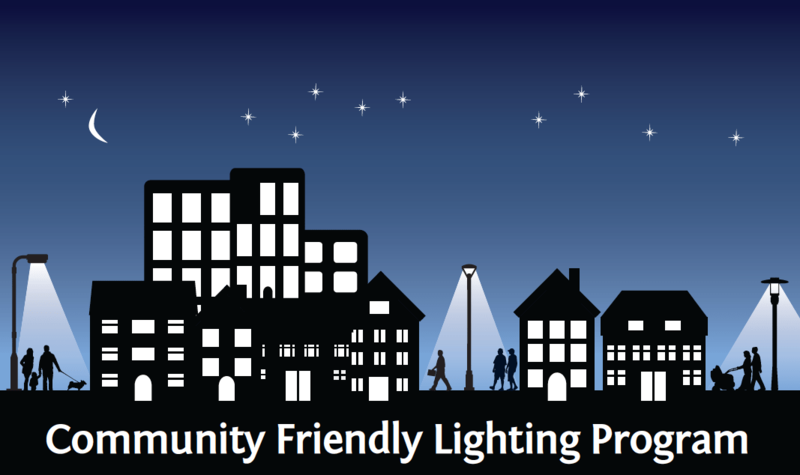 If you are able to support the mission of providing guidance to communities in their quest to adopt smart outdoor lighting, please make a contribution using the Donate button above.